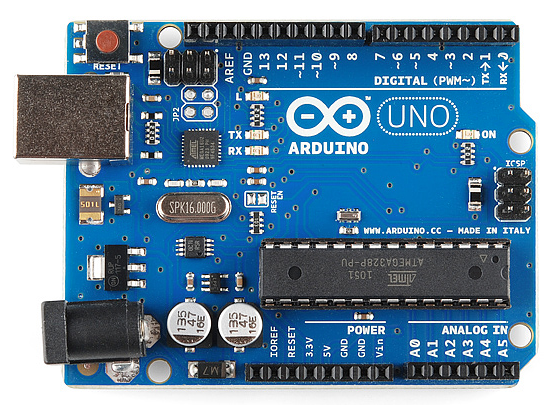 In eighth grade robotics, we graduate from Legos and block programming to the C++ code and circuitry of Arduino robotics. 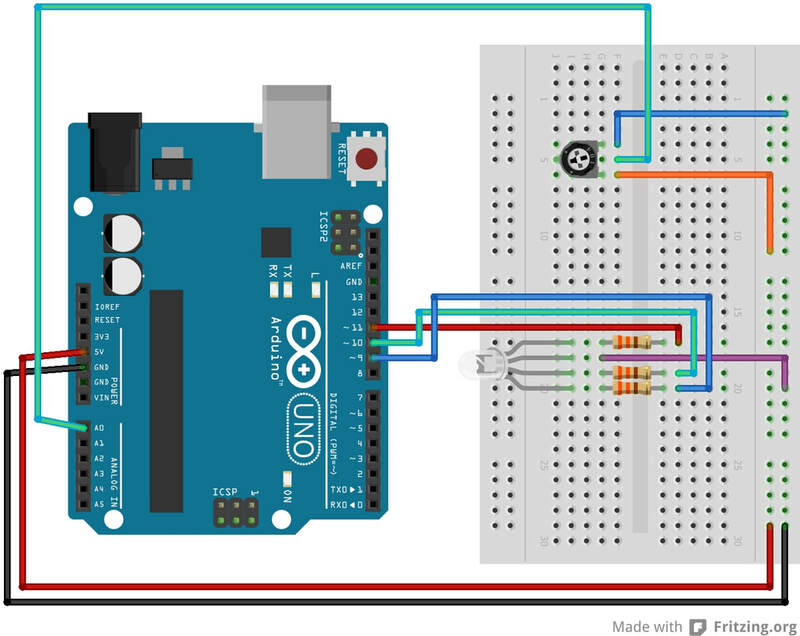 In this unit, we will explore how to use an Arduino microcontroller, wires, and sensors to create external circuits and write lines of code to create blinking LEDs, dimmers, and programs that interact with the user. We will be following the lessons found on the Top Tech Boy website.